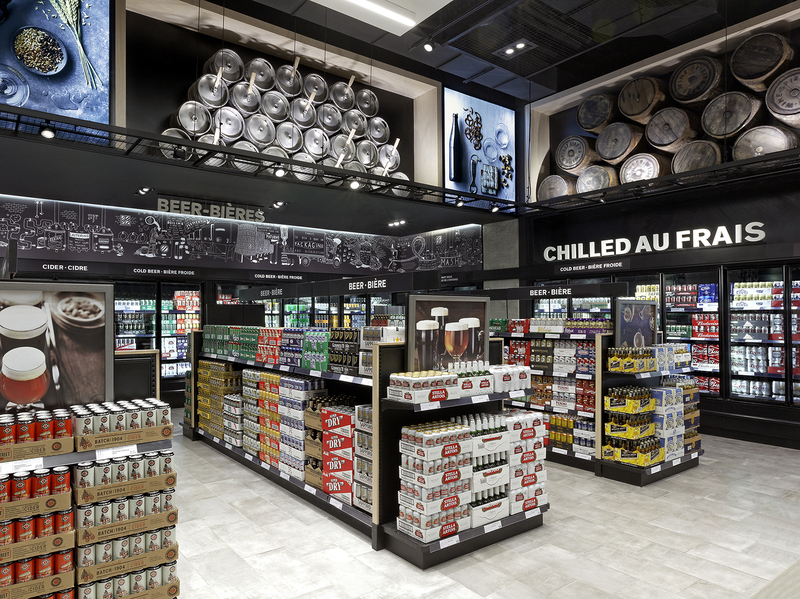 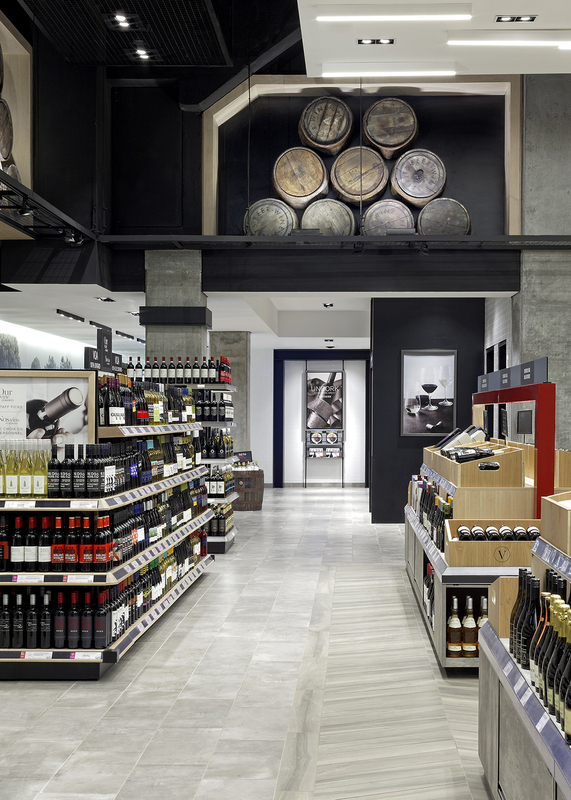 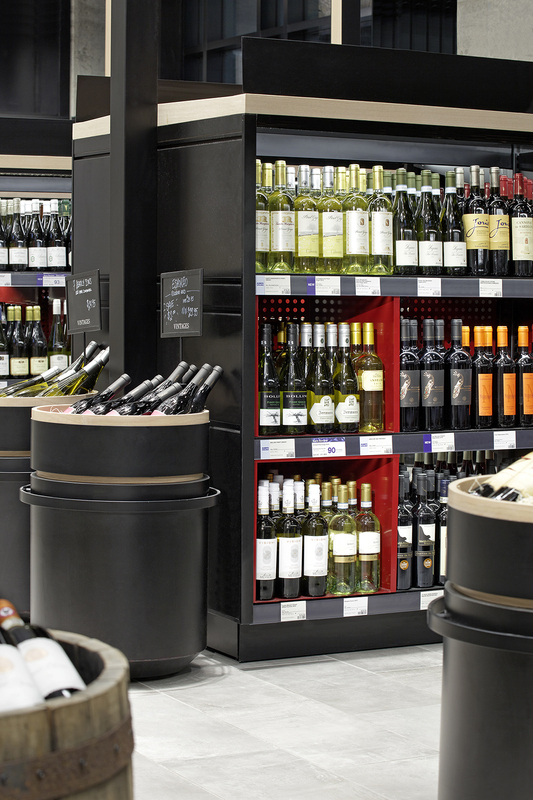 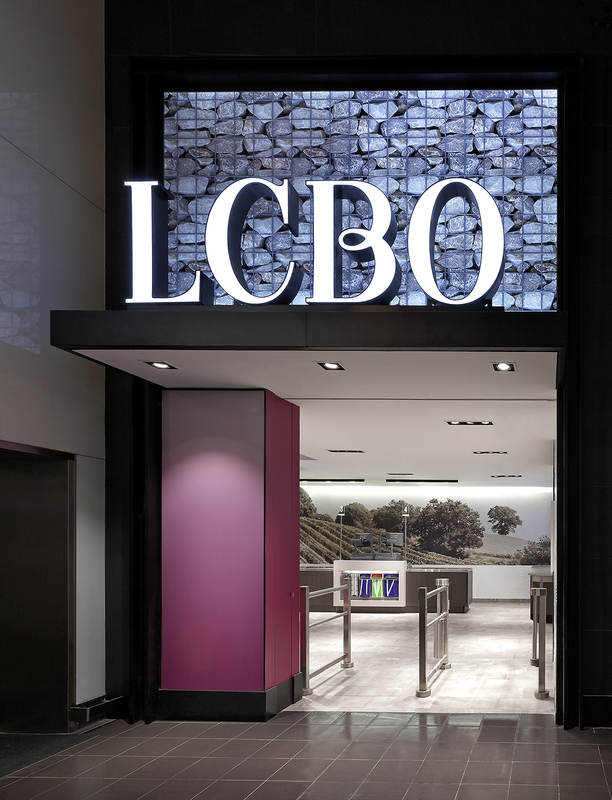 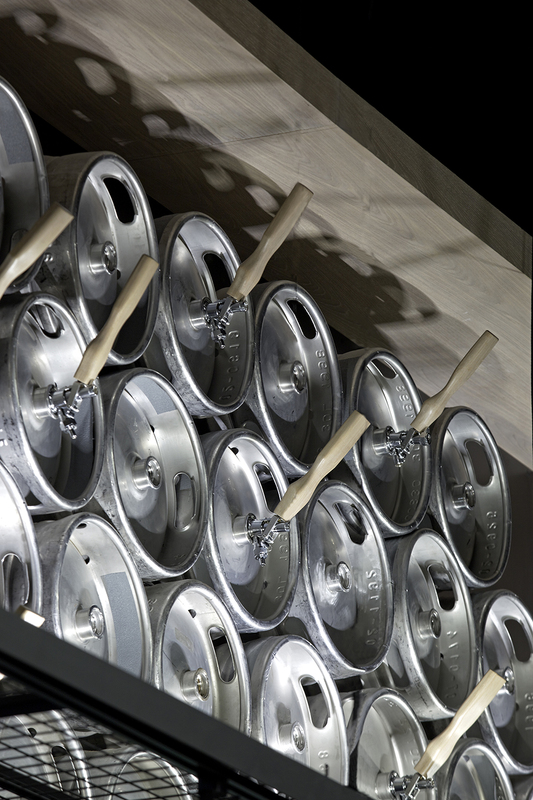 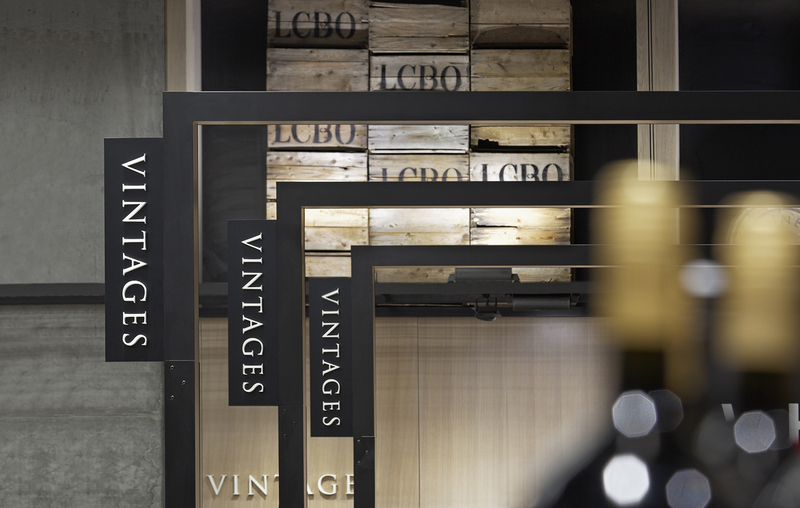 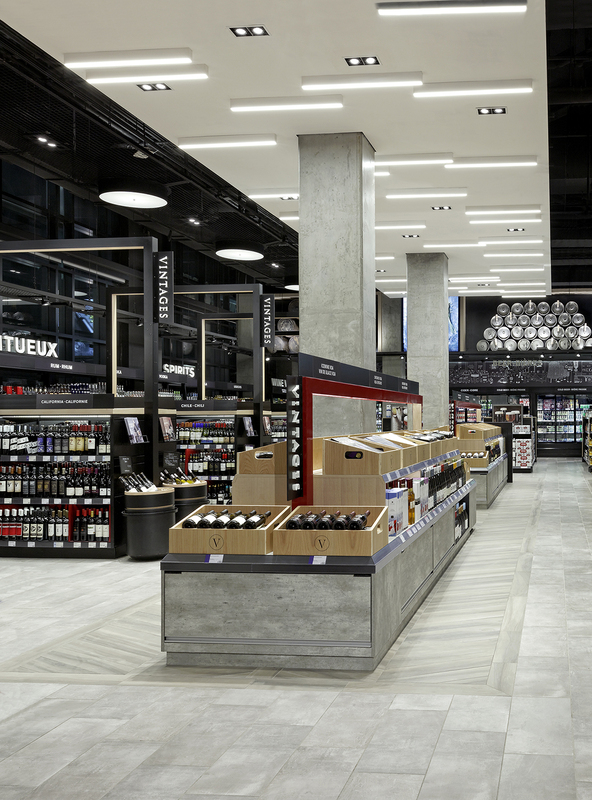 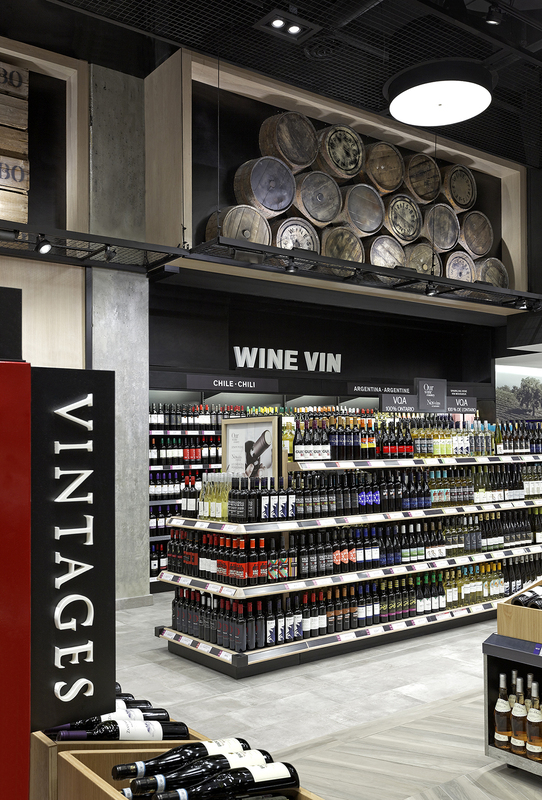 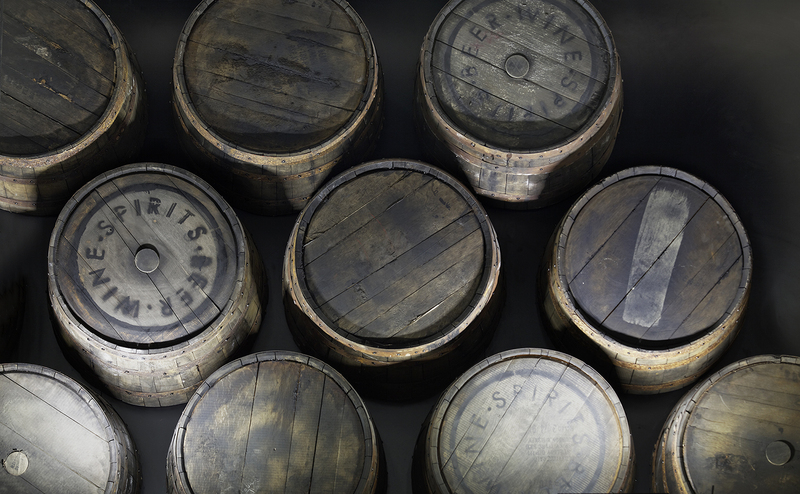 Open December 2016, midtown Toronto is home to a new LCBO located at Eglinton & Dunfield that is earning rave reviews. 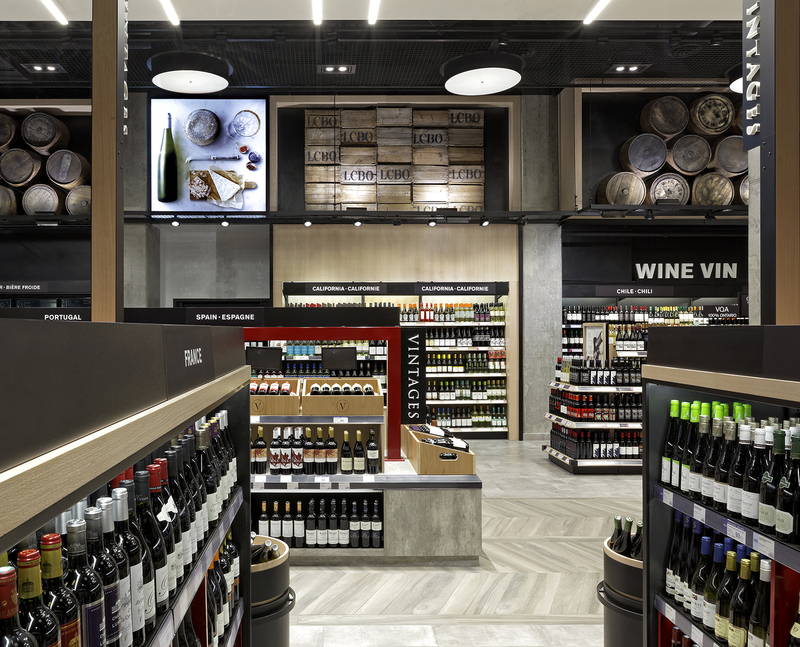 With a design that is both unique and specific to the neighbourhood the focus is decidedly customer centric; based on an understanding that urban customers look for a selection of higher-end product and a sense of “retail- theatre” in their shopping experience. 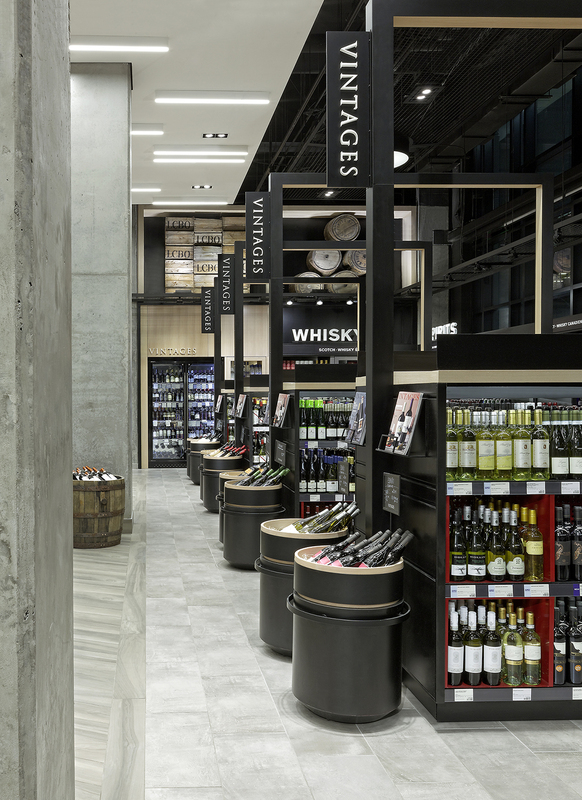 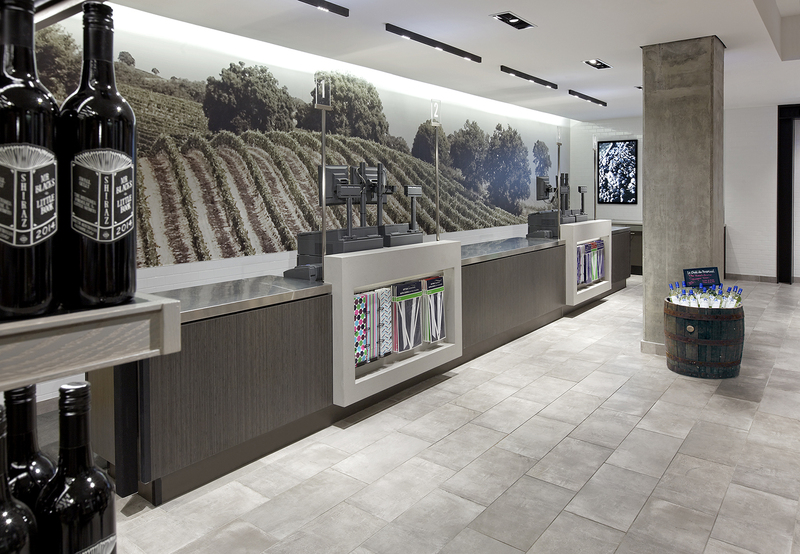 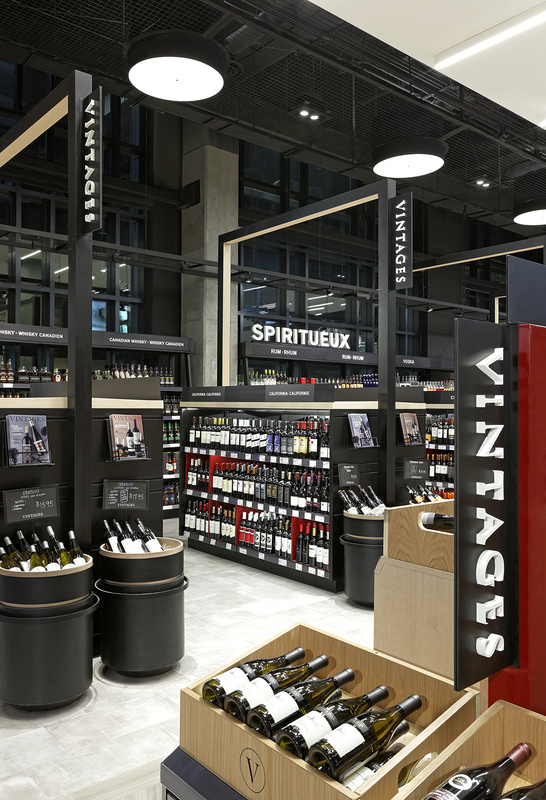 The store features high-ceilings, herringbone tiled floors, bleached oak woods and details with an artisanal quality, as well as, approximately 7,000 square feet of display space showcasing over 150 Ontario wines and a wide selection of craft beers.